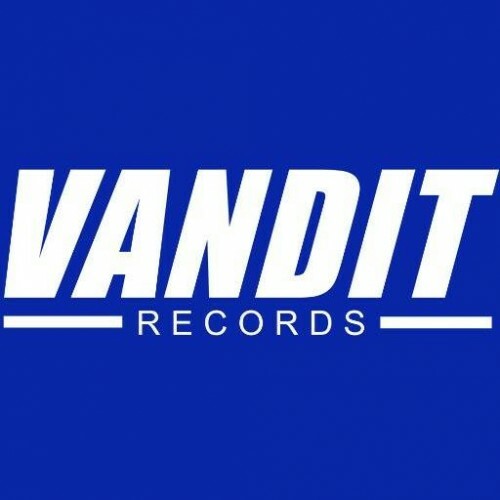 VANDIT Records Demo Submission, Contacts, A&R, Links & More. NO ART WITHOUT ARTISTS - this simple sounding manifest is basic principle at VANDIT. Established in Berlin in 1999, the label quickly captured attention not just within the capital city borders but worldwide. With a huge impact on the scene, it grew to one of the most important international labels with huge loyal fan base, label parties and own radio show. We sign artists directly to the label. Our global representation and network with international partners allows us to offer a full-service platform, including physical release production through carefully selected licensing partners, booking and management, as well as publishing.